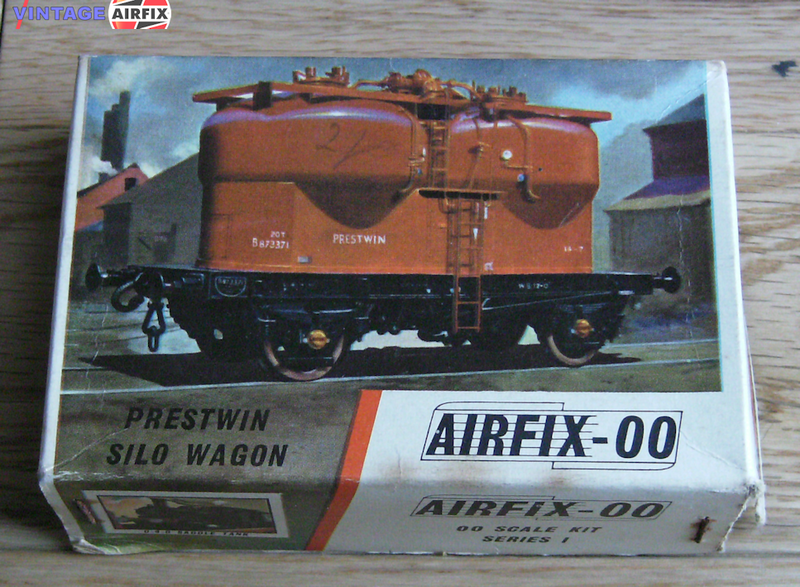 The Prestwin Wagon carries bulk powder in twin silos and discharges its load under air pressure. Holds up to 20 tons. This scale model has all the intricate detail of the real thing. 64-part kit.